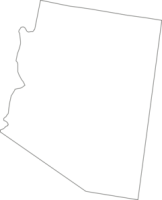 We are located in north Phoenix, Arizona where we spend the vast majority of the year. We also make 1-2 brief trips to northern California per year. See ​​​​​ calendar for details. 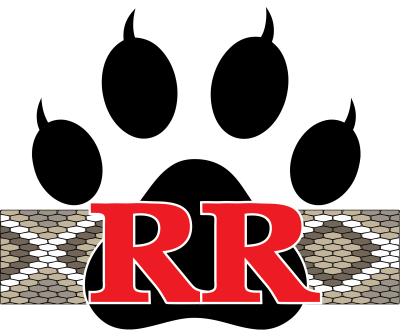 We offer snake training full time and year round valley-wide, plus other parts of AZ. Sorry, but we do not offer training on Sundays . Unless urgent, we will return Sunday calls on Monday as well. We appreciate your patience and understanding! 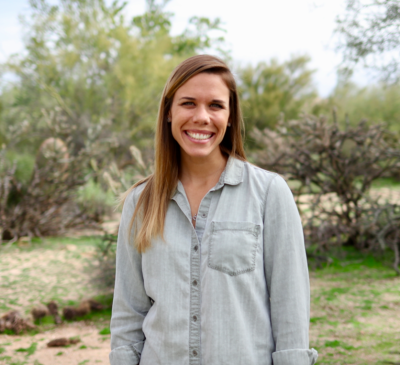 Kate is Cody's wife and she is in charge of everything admin, but she also occasionally joins Cody for dog training (especially clinic days). She's ready to take your call throughout most of the day. She handles all of the scheduling and can answer many questions. If you would like to schedule training for your dog or need questions answered, get in touch with her at any reasonable time of day. You are also welcome to text this number. When leaving a message, please be sure to at least include your name, number, and location, as well as what service you are interested in for how many dogs. *Voicemails left with Cody that he cannot get to quickly will be forwarded to Kate for prompt reply. We do our best to respond to all contact in under 24 hours. Kate can usually answer the first time, or will respond in under an hour. 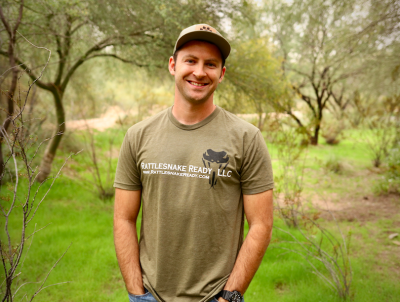 Cody is the owner/operator of Rattlesnake Ready, LLC. He began the business in 2013 out of a passion for animals (including reptiles). Most of his work days are a constant combination of working with dogs, people, rattlesnakes, and driving. Though Kate is the prefered contact; if you must get in touch with Cody or have complicated questions, you can give him a call or text at this number. Keep in mind that Kate takes most calls so that Cody can perform these tasks throughout the day without being interrupted. This is purely out of respect for client's and their appointments, and for safety. He will get back to you once done at the end of the day, or your message will be forwarded to Kate to be taken care of more promptly. If urgent, be sure to leave a message and/or send a text, and try Kate's number as well. We truly appreciate your business and look forward to hearing from you! You are welcome to contact us via Facebook message as well. And you are especially welcome to like the page, too.